USNR announced that it has recently completed the acquisition of Mid-South Engineering Co., the leading consultant and provider of engineering services to the wood products industry in North America. Join Mid-South Engineering on June 14-16, 2017 at the Georgia World Congress Center in downtown Atlanta for the 2017 Forest Products Machinery & Equipment Expo. Sponsored since 1950 by the Southern Forest Products Association, the Forest Products Machinery & Equipment Exposition has provided the a venue for equipment manufacturers to display their products and services to the wood processing industry. Check us out at Booth #1836. We will see you then! 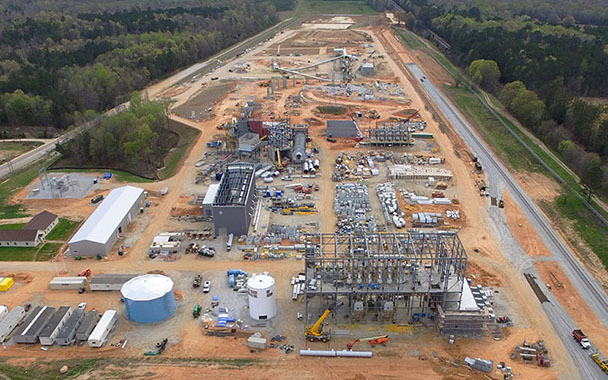 A great article talking about the Colombo Energy Wood Pellet Plant in this month’s Wood Bioenergy Magazine, including a mention of Mid-South’s efforts. This was a good project and Mid-South Engineering is happy to have been chosen to be part of the team. Check out the Wood Bioenergy Magazine here. 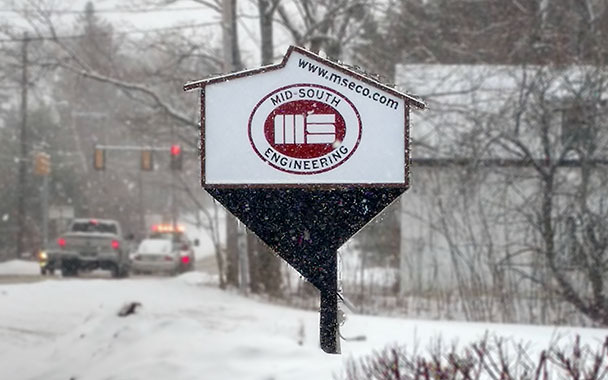 Mid-South Engineering Co., an Arkansas-based, full service consulting engineering firm announces the opening of its fourth office located in Orono, Maine. The new office, led by Walter Goodine, Director of Operations, allows Mid-South to better respond to its client’s engineering needs in New England and Maritime Provinces. Orono, home of the University of Maine, is just north of Bangor. 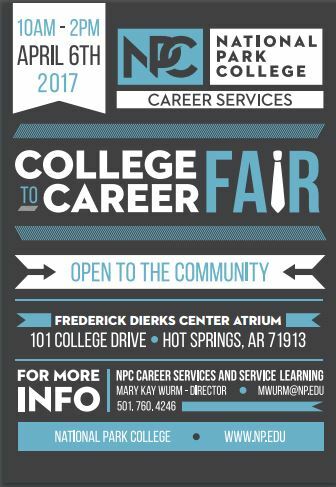 Join us on April 6th at Frederick Dierks Center Atrium on the National Park College Campus in Hot Springs, AR. We look forward to meeting you there! 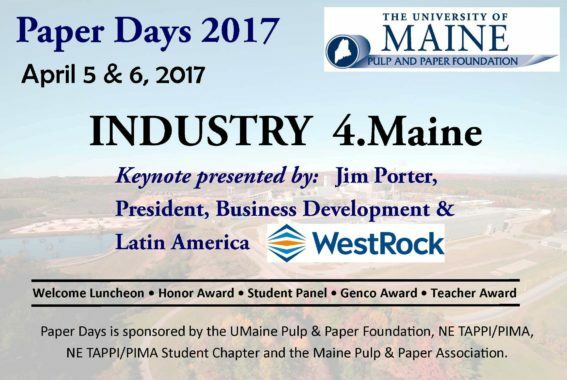 Join us on April 5th & 6th at Wells Commons on the UMaine Campus in Orono, Maine. Join us on April 25-27, for the 2017 Northeast Biomass Heating Expo. The region’s largest biomass heating conference will be held at the Sheraton Hotel and Conference Center in Burlington, VT.
What started as “Heating the Northeast” in 2009 has now grown into the Northeast Biomass Heating Expo, with over 2,000 individual attendees and 400 businesses, agencies, and organizations represented. Stay tuned for our booth location. If you would like to receive the Barn Raiser Newsletter, please complete our subscription form.